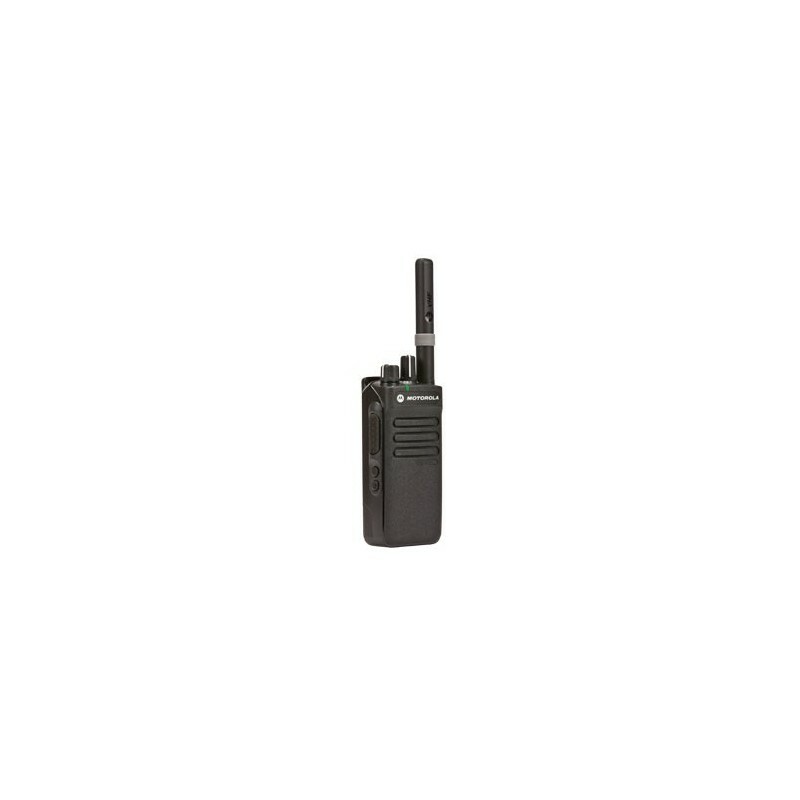 MOTOTRBO XiR P6600 offers best-in-class audio in a scalable solution to your demanding communication needs. Equip your team with the world’s most scalable digital radio solution. Equip your team with the world’s most scalable digital radio solution. 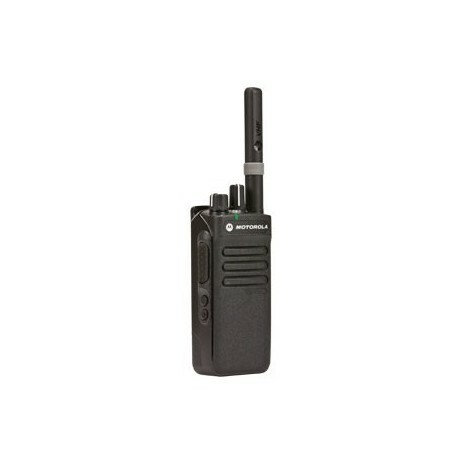 MOTOTRBO XiR P6600 offers best-in-class audio in a scalable solution to your demanding communication needs. Intelligent Audio and voice announcement features enable easy communication in difficult work environments. Also, it’s analog interoperable, enabling you to make the transition to digital at your own pace, all at a value that stands up to the competition. Available in UHF and VHF frequency bands, MOTOTRBO XiR P6600 is a non-display model that features 16-channel capacity, two programmable buttons and IP55 specifications for water protection.